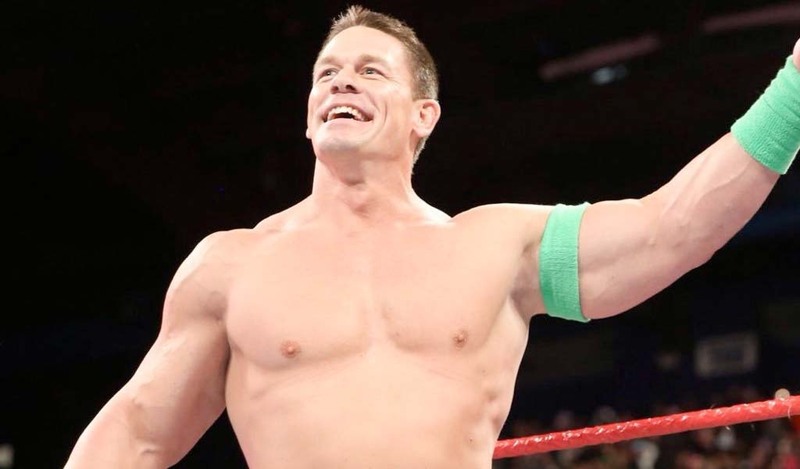 Injuries have sidelined two WWE Superstars – Tajiri and Darren Young – for an undetermined amount of time as both of them suffered problems while performing in the ring. 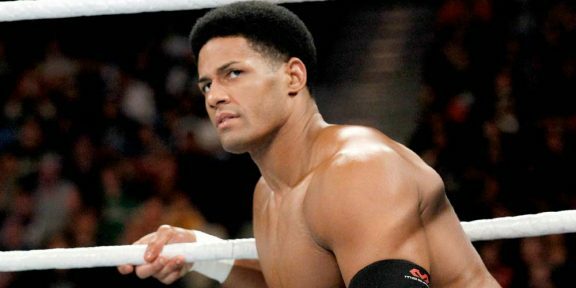 Darren Young was injured yesterday while taping a match against Epico for Main Event. 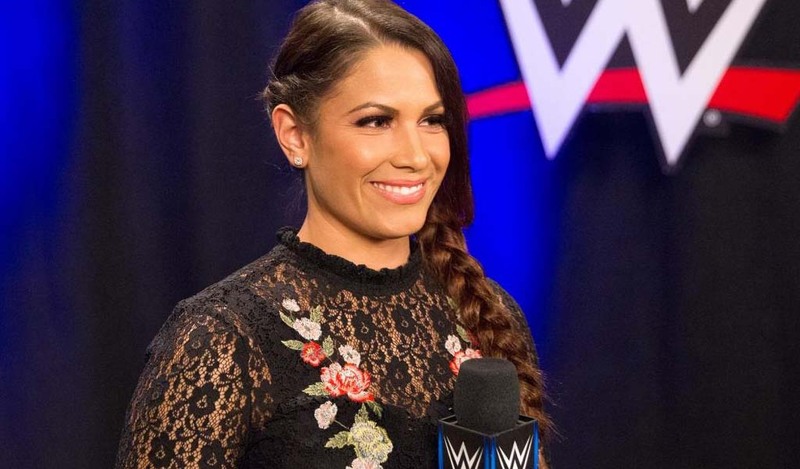 The match was stopped by a WWE doctor at ringside after Young suffered a bad bump on the apron according to eyewitness reports. Meanwhile, Tajiri has not been cleared to compete according to WWE.COM after the Japanese Buzzsaw injured his right knee at the NXT television tapings a couple of weeks ago. 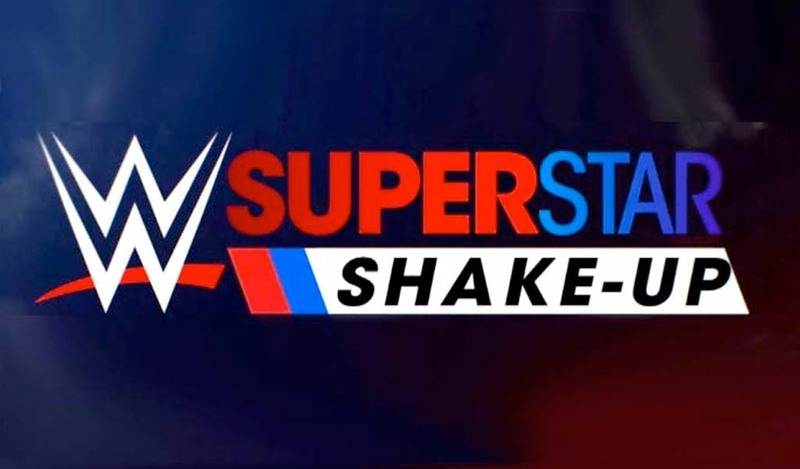 Tajiri teamed up with Nakamura to take on Samoa Joe and Bobby Roode and it was during that match, which seemed to be only for the fans inside Full Sail University, that he suffered the injury. 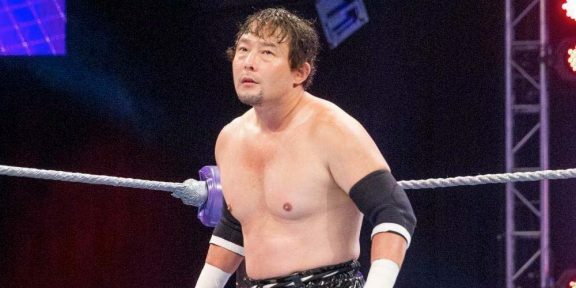 Tajiri returned to the company full-time earlier this month and is part of the Cruiserweight division.